We are all the powerful creators of our own experience. Do you ever wonder why you are not creating exactly what you want? A soul realignment reading and clearing is a deep insight into your negative patterns, thoughts, emotions and beliefs. You will discover explanations for the experiences you are having in your daily life and move past them with new positive choices which are in alignment with your soul. Connect with your soul gifts? Let go of blocks that are holding you back? Make choices in alignment with your soul? understand and clear the things that have been holding you back from living your full potential! make positive choices that are in alignment with your divine nature! know who you truly are so you can stop comparing yourself to others! create the human experience you want in this lifetime! have a fuller knowledge of your true self and take the pressure off in areas that are not in your zone of genius! have real explanations about the root causes behind your negative choices! knew about the choices you made in past lives that are still affecting your energy! understand that you are always doing the best you can in every moment with the information you have! This is all possible with a Soul Realignment Reading and Clearing. Lucy’s reading was nothing short of enlightening. She helped me understand the true nature of my being and gave me tools to live my life with a deeper purpose. As I implemented her suggestions, I noticed I was sleeping more soundly and handling stress much better. What a gift! It’s a wonderful feeling to really accept your own true characteristics and know that you are perfect, just the way you are. I’d an amazing Soul Realignment reading done a few years ago. It changed my life completely. I finally understood why I was doing what I was doing in my life and why I found some situations more difficult than others. When I realised how many people feel out of kilter with their lives and are dragging old baggage around with them, I knew had to qualify as a Soul Realignment advanced practitioner. Now by working with clients, I find I can give them clarity about their lives and open them to making new empowering choices. Many of my clients had tried all sorts of things to let go of past failures and stresses to move forward but it was not working for them. However, once they understood the divine nature of their soul and the negative choices that were holding them back, they found it much easier to make new positive ones. They could attract new experiences, create more of what they wanted and this gave them access to more choices in their lives. Personally, I had been holding onto past trauma from my childhood and was covering up the true nature of my soul. However, once I had the information about who I was on a soul level I opened up to my true self. I discovered myself as a teacher and coach and really started to embrace the loving person that I am. I stopped being scared to put myself out there. I made new choices to use my knowledge in service to others The difference it has made to my life is enormous. My clients have all been amazing. They all resonate with the information given to them and can see clearly where to go forward with their lives. A Soul Realignment Reading and Clearing could be your Solution too! Lucy completed Soul Realignment at a time of great change and uncertainty in my life. Prior to Soul Realignment, I felt “stuck” but the insights shared by Lucy helped make sense of what was holding me back. I have since completed 3rd level exams and implemented a business plan to augment my income. 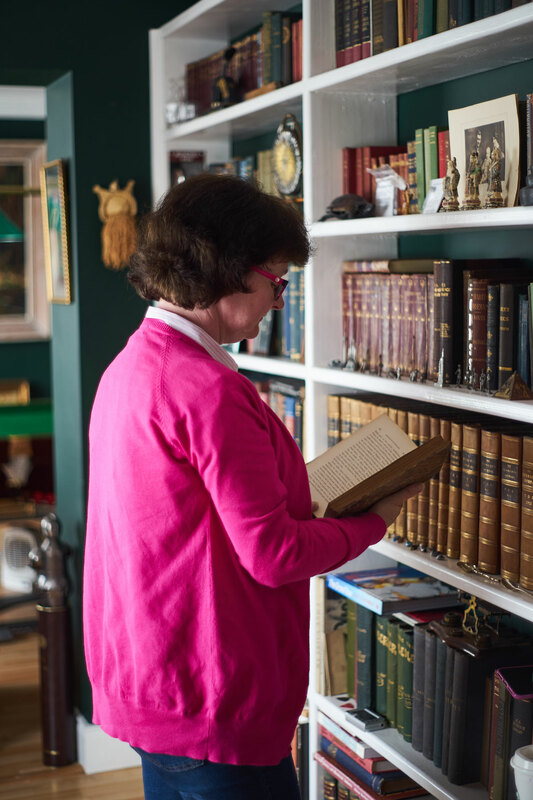 Here’s how it works: After you book the session, I do all the preparation of the information from the Akashic Records. The Akashic records tell us all we need about the Divine nature of our soul, our soul purpose, our divine gifts and much more. the general health of your energy field. Then we will spend some time discussing the blocks and restrictions from both this lifetime and past lifetimes which are holding you back. I will give you a brief overview of the circumstances in which these arose. The ones that come up in the reading are the ones you are ready to let go of now, in order to move forward in your more empowered life. You will have lots of time to discuss any of this with me. The clearer we are about our negative choices, the easier it is to make positive ones. FAQ 1: What happens when I book? 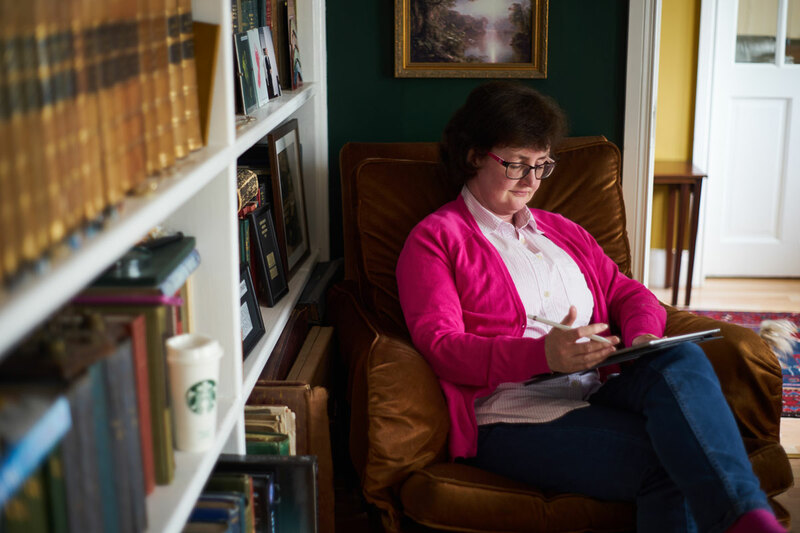 You pick a time in my calendar and pay for your session. . Once I get the details for the reading, I access the Akashic Records and prepare your information. I also do a clearing for you which is then triggered by your consciousness when we talk and you understand what is going on. FAQ 2: What information do I need to give you? and an intention for the reading. This allows me to access your Akashic Record for the reading. I will only receive information which is necessary for the reading, which will help you with your life now. To set the intention for the reading just let me know why you want the reading. For example, “I would like to let go of anything holding me back from achieving joy in my life.” This makes you an active participant in the process. It can even be as simple as “curiosity”! FAQ 3: How does our call work? We will be talking on an audio call on Zoom. You will need to download Zoom before our call. It is advisable to do this at least 30 minutes before we start. I will be on Zoom at the scheduled time and we will go through all your amazing information. I will send instructions for zoom to you at the time of booking. You will have the opportunity on Zoom to record the call. This means that you do not have to take notes so you can relax, listen and ask any questions you have. FAQ 4: What is the Clearing work? After our session I will be sending you homework! This is in the form of a prayer which you say every day aloud for 21 days. The homework is an important part of your participation in the reading and the intention to make new choices in the future. We are shifting the energy in the 5th dimension but you must make new choices in order to create a new experience. FAQ 5: Am I a qualified practictioner? Where did I learn about the Akashic Records? The records had fascinated me for years. Soul Realignment is a full protocol to access the Akashic Records. I started to study it in 2016 and qualified in 2017. This involved learning to access the Akashic Records and precisely what to ask. 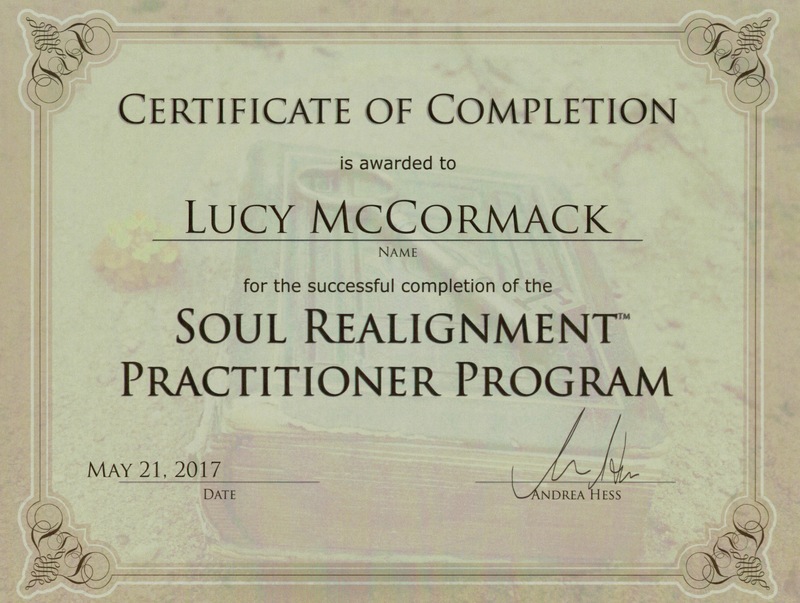 I also had practice clients who had to report back to Andrrea Hess, the founder of Soul Realignment before I was given my certificate. I then went on to study Level 2 to become an advanced practitioner. FAQ 6: I don’t see my question, where can I get an answer? Your empowered new choices and insights into your life are just one click away! When I discovered about my past life everything made sense. As a result I made some small changes to my life and how everything is going in the right direction! My session with Lucy was amazing. She gave me so much insight into the way I was living my life and all the things that were holding me back. 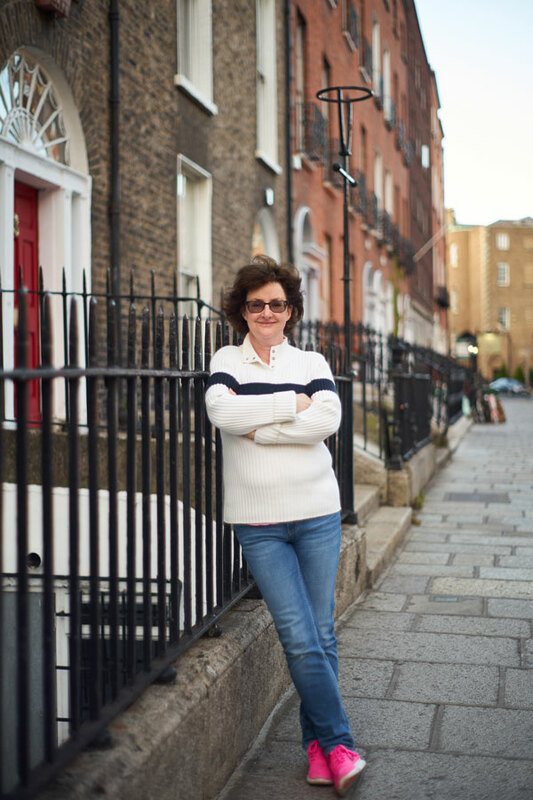 I loved hearing about how wonderful I am and the past life stories were fascinating, particularly when I looked at what I was carrying forward to my life today. Life Situation Reading – have a detailed look at what you are creating in your life in this moment and what you would like to be creating instead. Discover how to move forward ($120). Disclaimer: I am not a qualified medical practitioner. Any advice given is not meant to replace any medical procedures or treatment. I do not diagnose conditions and all therapies are meant to complement medical treatments. Always consult a medical practitioner if you have any health issues.